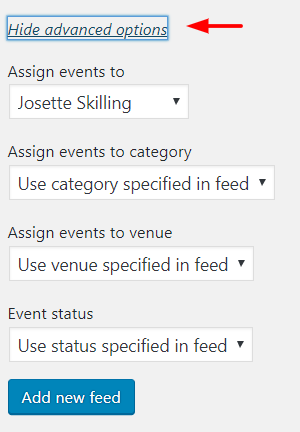 The events tool we use supports the use of an ical feed. If your site has not been upgraded to the latest version of Events Organiser, send a note to support@membersplash.com and we’ll add it. You can set a schedule for the synch to occur. And if you want the event to show up immediately, hover over the feed and you’ll see fetch now. 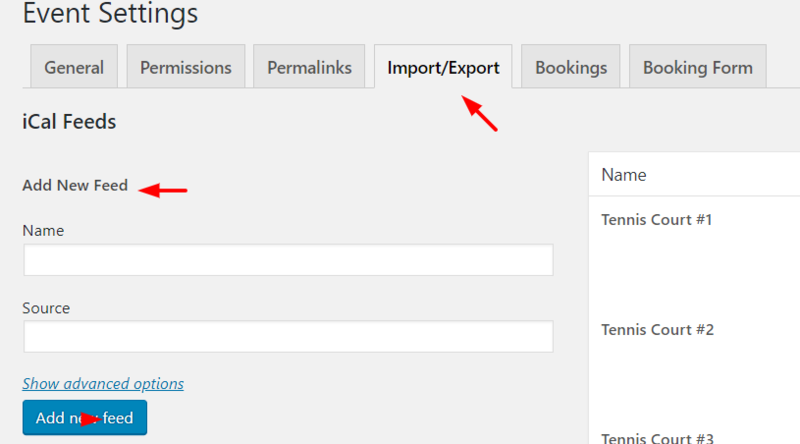 Now your events will show up in the calendar and you can look at them by category or venue. Enjoy!